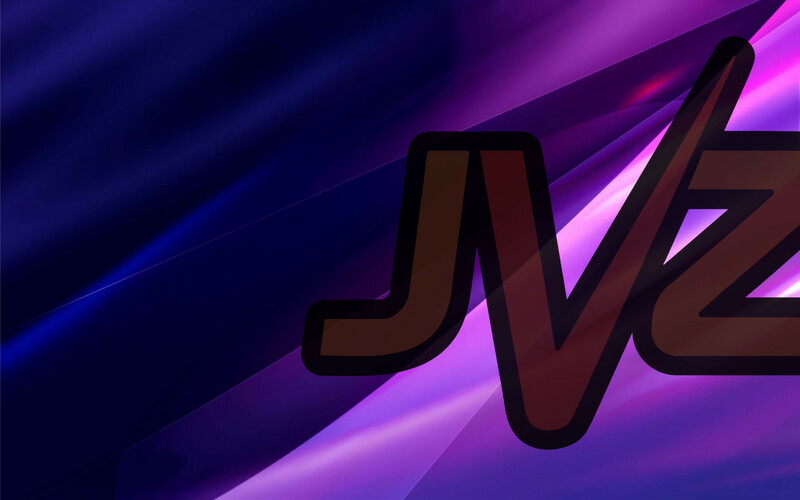 In an industry where men are the predominantly heard & recognized majority, JVZoo has focused on narrowing the gap by creating a workspace and a platform that empowers both men and women. 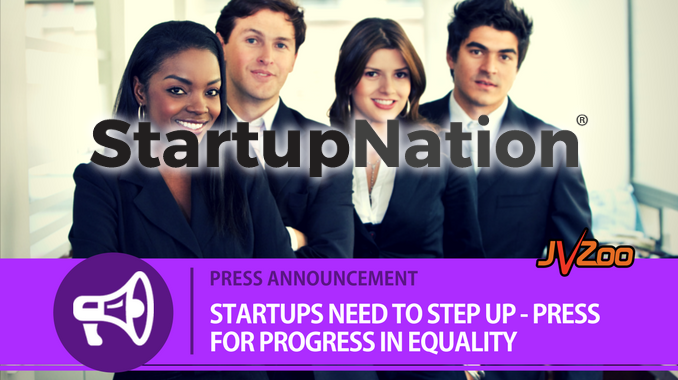 In a recently published article on StartUp Nation, Laura Casselman draws from her own experience as JVZoo CEO to highlight four ways you can foster inclusion and equality in your startup. The issue of gender equality in the workplace seems like it should have been solved ages ago, however that is simply not the case. Pay gaps, promotion inconsistencies, leadership roles and health care discrepancies between men and women still exist. What might shock you is the actual time it could take to close those gaps in pay, promotions, leadership, & healthcare if we continue forward at the same rate we’re currently going.